As a person who has had several curtain disasters over the years, I’ve learned a lot from my mistakes. Top tip number 1 has to be, DON’T buy curtains just because they are cheap in the sale! If you’ve been hankering after a pair for ages and they happen to be in the sale, then go for it, but if you’re only buying them because of the price then stop and think…are they really what you want? Or, will it be a case of buy cheap, buy twice? 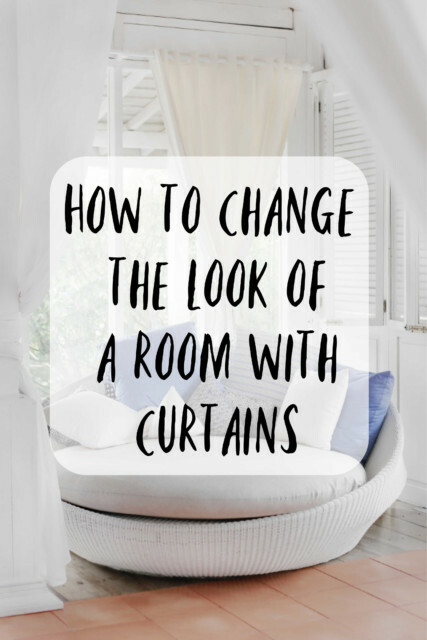 Changing the curtains in a room can be a very economical way to completely change the look and feel of the room, just make sure you make the right decision as there is such a lot of choice. Do you like a bit of bling, heavy prints, light prints, plain fabric, textured fabrics…the choices and combinations are almost endless. Heavy patterned curtains often look and feel luxurious, just make sure they don’t clash with the walls. 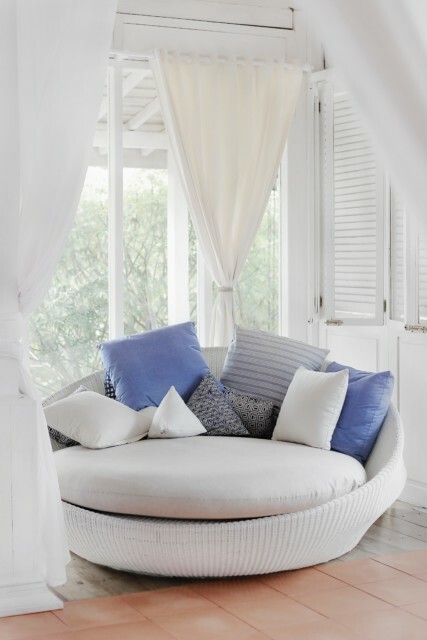 Once you’ve chosen the style and pattern of curtain you need to think about the the type. Do you want pencil pleat or eyelet? I’m actually a big fan of eyelet as they are easy, but I do think a pencil pleat looks better, so again, it’s all about your personal preference. Pencil please curtains have folds of fabric at the top which is gathered to look like a line of pencils! Pencil pleat curtains are a classic giving a room a very traditional feel. Whereas eyelet curtains give a more modern, contemporary look. Yorkshire Linen has an amazing collection of pencil pleat curtains so is a great place to start your search. Another advantage of pencil pleat curtains is that they can be fitted to a pole or a track, so are very versatile. Another thing to think about is where the curtains will be. If they’re in a bedroom do you want lovely draping, light chiffon or lace or do you want heavy blackout curtains. I know I like a dark room so for be blackout is a must, but if you like to wake up as the sun comes up a lighter option is probably a better choice. If the room get s a lot of sunlight in the day, you might want to cool it down by choosing curtains with a lining, or again you might want to embrace the light and heat and choose a thinner option. If the room is cold, perhaps opt for a thick curtain to give some extra insulation from the cold, keeping you cosy and warm. If the curtains are for a kids room, bright colours or themed fabrics can work really well, or if the room is already heavily decorated a plain simple colour works perfectly. Again, consider the blackout option here! 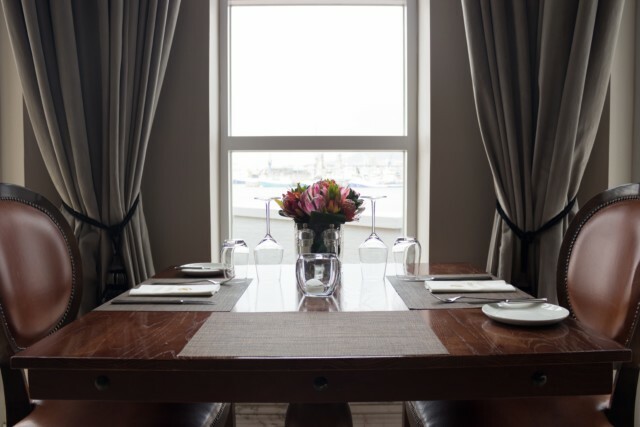 Curtains can be a beautiful, easy way to finish off a room, drawing the eye to the window whatever style you choose.